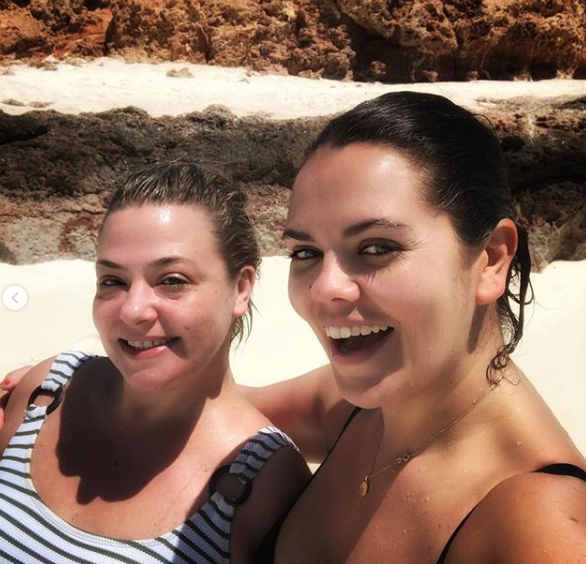 Despite all the drama surrounding her divorce from Ant McPartlin, Lisa Armstrong recently enjoyed a sun-soaked holiday to Oman. 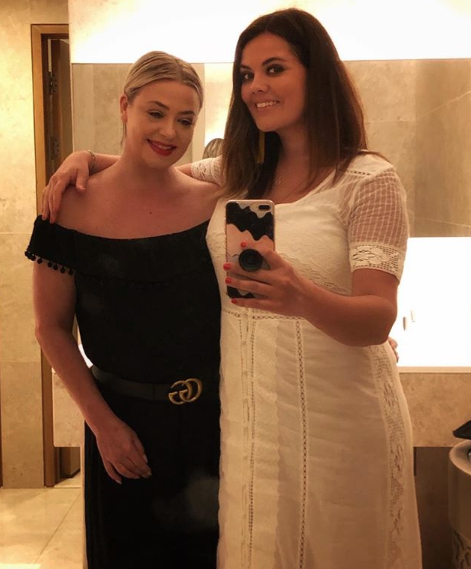 The makeup artist jetted to the Middle East along with her good pal Bryony Blake, with the pair both sharing a string on amazing snaps from the getaway. In one photo – shared on Instagram – 42-year-old Lisa can be seen beaming at the camera while wearing a striped swimsuit. Posing on the idyllic sandy beach, the star looks happier than ever with her blonde hair pulled back in a slick ponytail. Another snap sees Lisa and Bryony posing in a mirror from their hotel before a night out. Showing off her slimmed-down figure, beauty expert Lisa is dressed head to toe in black, while a Gucci belt cinches her in at the waist. ‘So lovely to see you looking so good and happy, inspirational for all of us that have been hurt 💞,’ said another. 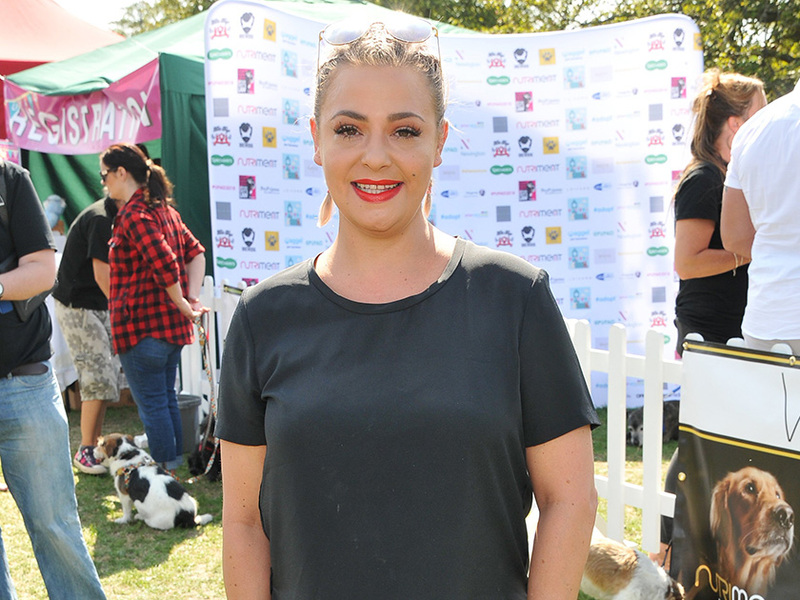 Lisa announced her split from ex Ant last January and the I’m A Celebrity presenter is now in a relationship with their former personal assistant Anne Marie Corbett. And while his former wife enjoys some much needed R&R, 43-year-old Ant is set to make his much-anticipated return to Britain’s Got Talent this weekend. After being caught drink driving last March, the telly star took a break from all of his work commitments to focus on his recovery. But on Saturday, the star will once again join BFF Declan Donnelly to present the ITV talent show. 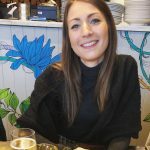 Lisa formerly worked on BGT as a make-up artist, but was reportedly axed from the show back in December to save any awkward run-ins with her ex.